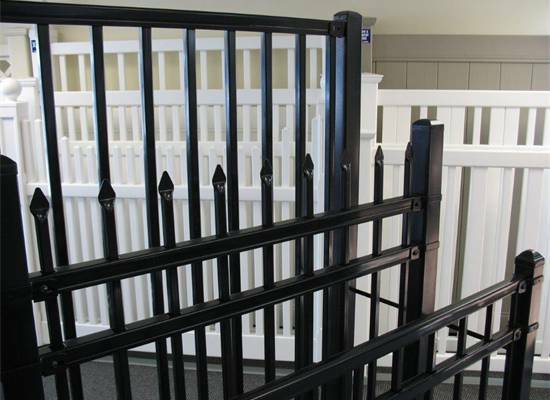 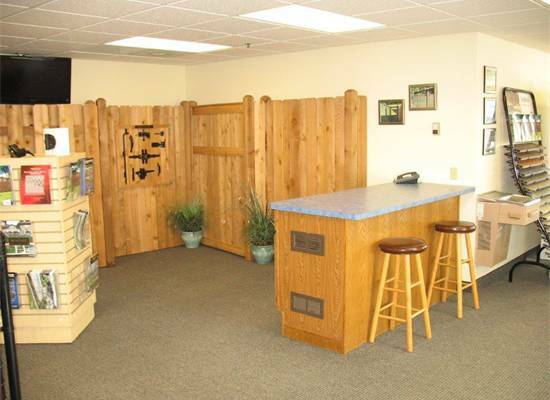 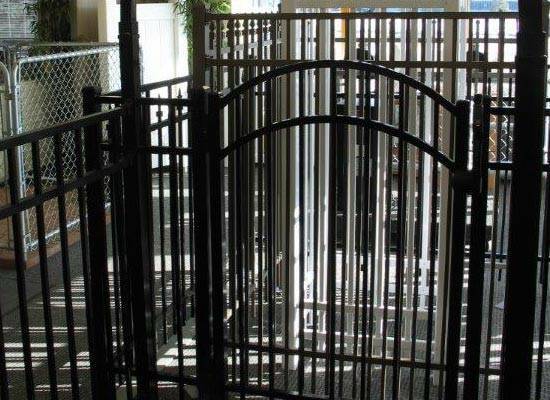 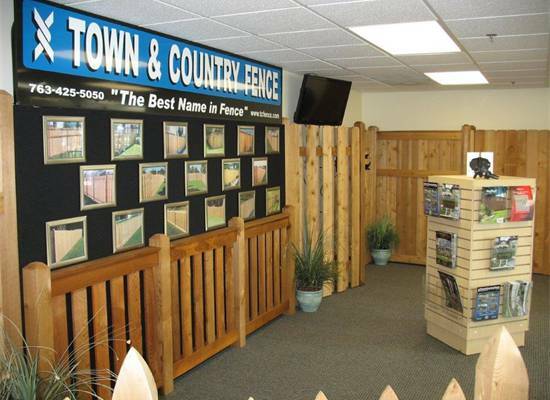 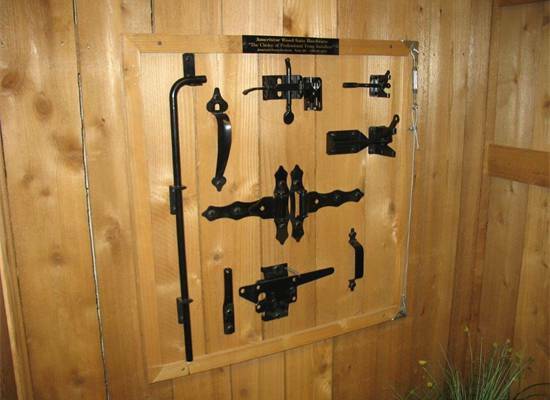 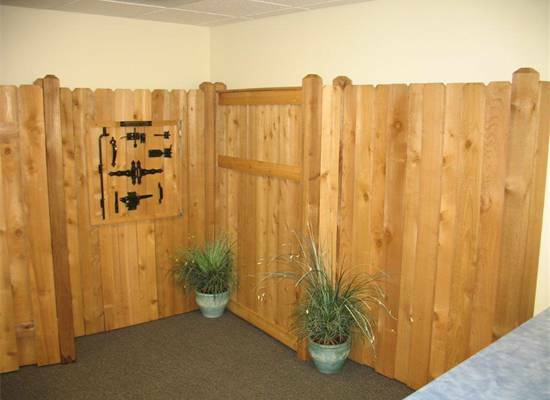 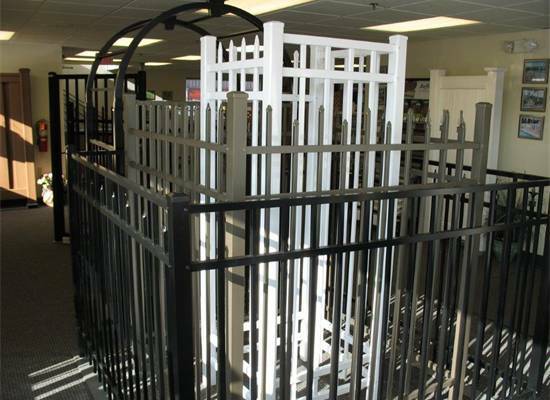 The Town and Country Fence showroom is our showcase and store. 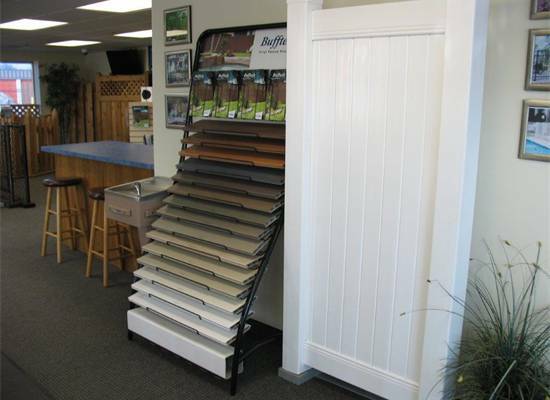 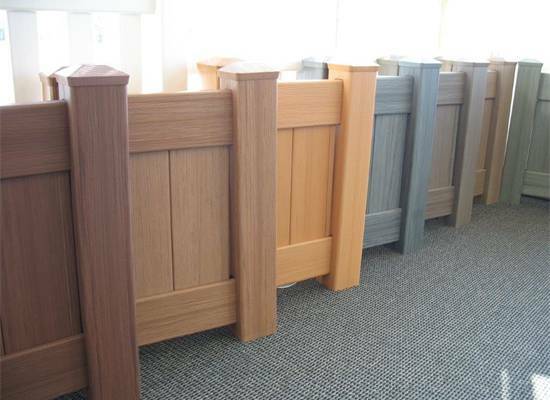 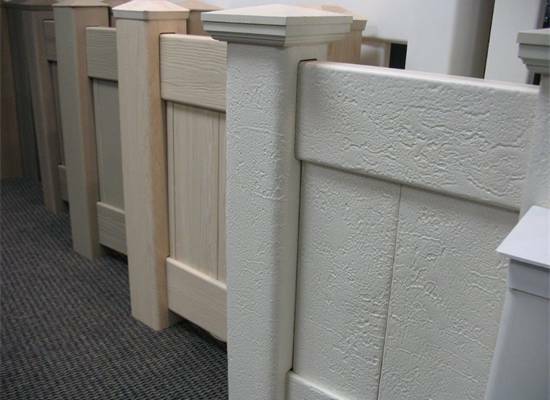 In our showroom, you’ll find full-sized samples of our fencing products, including fence panels, boards, pickets and posts, so you can examine the actual materials when making your choices. 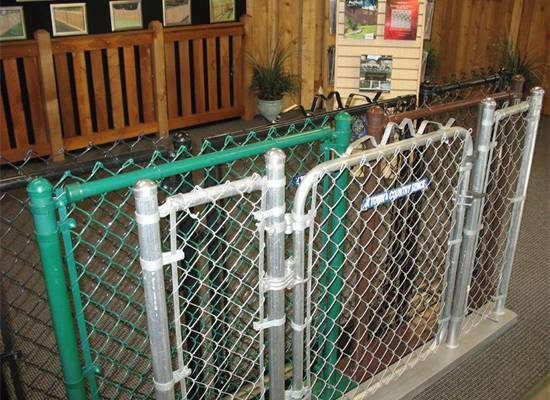 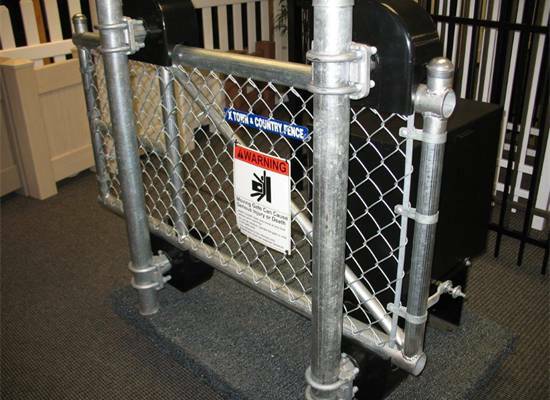 Illustrated literature and brochures are always available on all our lines of fencing products for you to take with you and consider at your leisure. 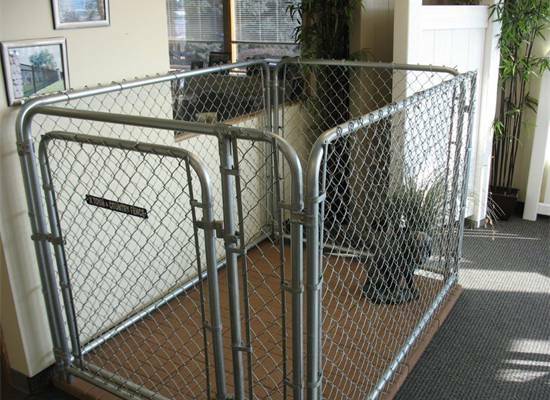 Our staff of expert consultants is always on hand to answer your questions and offer suggestions, but we never engage in hard-sell tactics. 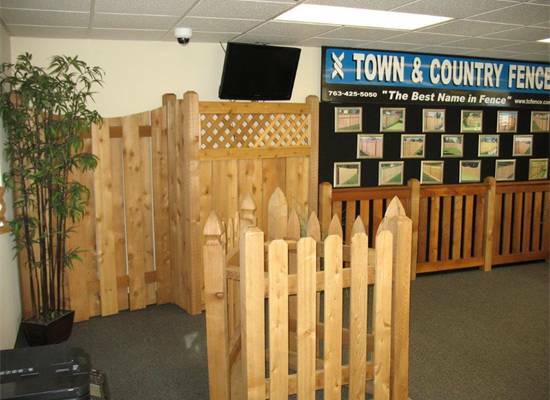 We understand that you need to carefully consider all options when choosing a fence, and are there to help you in any way we can. 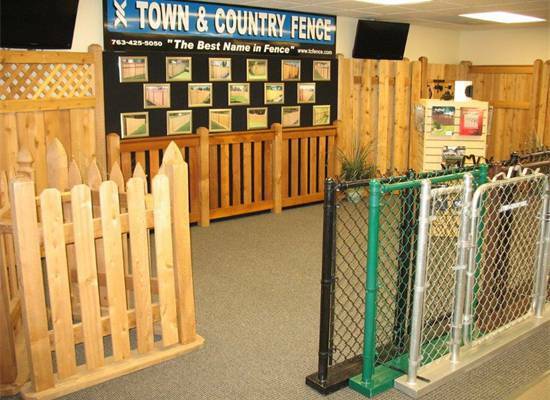 If you’re planning to build your own fence, bring in your measurements, and we’ll help you build a materials list, provide instructional information to help you do it right, and deliver your supplies promptly.